Norway based Nigerian music sensation and philanthropist @iamappyday is giving away 50,000 each to 4 lucky winners in a challenge Titled #Appydaybodybodychallenge. 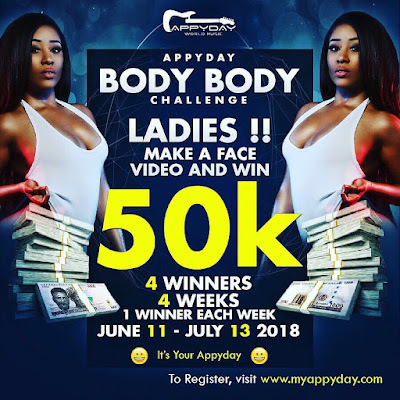 The Norway's Got Talent Semifinalist wants to use the Appydaybodybodychallenge to put smiles on the faces of Nigerians. 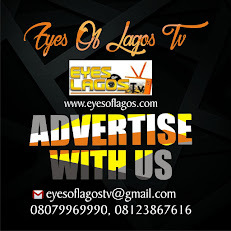 The Giveaway starts from June 11 til July 13 2018. 1. 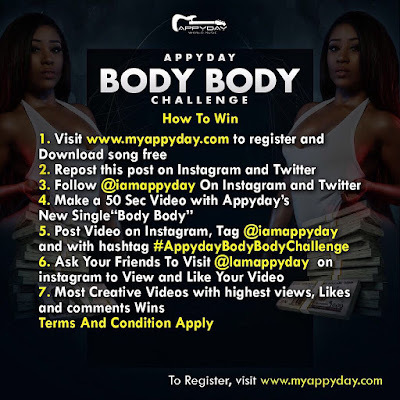 Visit http://www.myappyday.com to register and download Appyday’s latest single “Body body” free. 4. 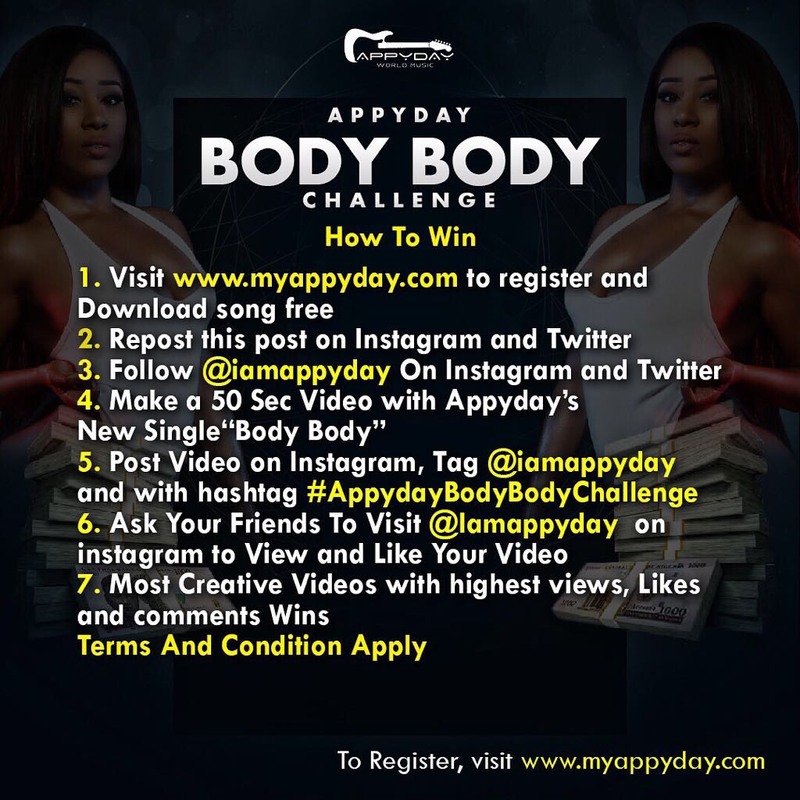 Ask your friends to visit @iamappyday to view and like your video. PLEASE REPLY WITH THE LINK..